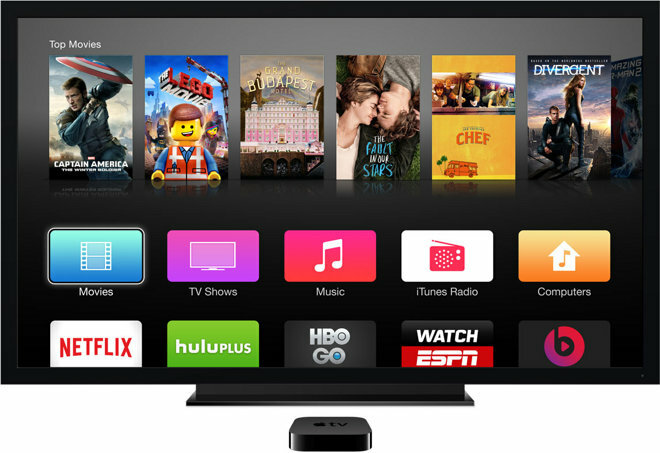 Apple is planning to take the wraps off of a brand new Apple TV set-top box, featuring Siri integration and support for a native App Store, at its annual Worldwide Developers Conference this June, according to a new report. Citing sources familiar with Apple's plans, John Paczkowski of Buzzfeed News reported on Friday that Apple will introduce a next-generation Apple TV in a matter of months. It will also apparently provide developers with a new software development kit to write applications for the new hardware. In addition to a dedicated App Store with support for third-party software, the new Apple TV will also reportedly support Siri voice input, as well as the company's latest A8 processor found in the iPhone 6 and iPhone 6 Plus. Characterizing it as a "significant overhaul," Paczkowski also said that the device will feature onboard storage that goes "well beyond" the 8 gigabytes found on the current hardware. The Apple TV hasn't been updated in years, though it did receive a price cut to $69 earlier this month. The company has also continuously added new content options to the device even without an App Store, and next month will exclusively bring HBO Now into its lineup. The A8 processor that already powers the iPhone 6 and iPhone 6 Plus is powerful enough to output 4K-resolution video, which means the device could be capable of supporting ultra-high-definition content. Services like YouTube and Netflix are already offering select content in 4K resolution, while 4K TVs are beginning to hit the market at more competitive prices. 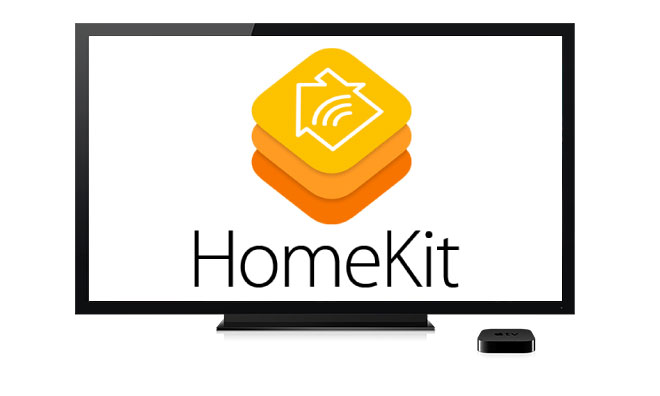 Meanwhile, the addition of Siri could bring new smart home control opportunities to the Apple TV, making it a sort of hub for Apple's HomeKit tools for developers. And an App Store opens the potential for games on an HDTV, which would officially enter Apple into the home game console market, competing with the likes of Microsoft's Xbox One and Sony's PlayStation 4. Rumors of a new Apple TV have persisted for years, but Apple is believed to have held back on introducing a new model until it can get deals in place for more content. Recent rumors suggest the tide could be turning in that department, with reports claiming Apple is looking to launch a brand new subscription TV service this fall, which could coincide with the debut of new hardware. Previously, analyst Ming-Chi Kuo of KGI Securities said that a new Apple TV with motion controls would play a "key role" for the company, but Friday's report gave no indication of new input methods for the next-generation device beyond Siri. Speculation about a motion-controlled Apple TV has stemmed from Apple's acquisition of PrimeSense, which also powered the tech behind Microsoft's first-generation Xbox Kinect gaming peripheral.